Industry leading therapies through innovative delivery systems conforming to European and US FDA standards. 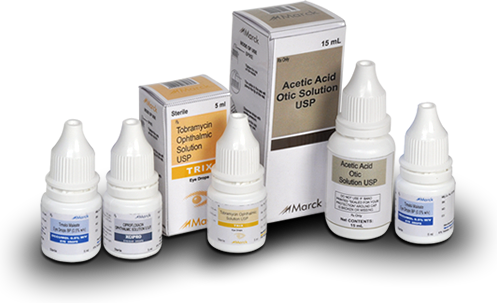 A range of therapeutic ophthalmic formulations for specialized treatments. Today, we are a midsize company with big size dreams. And evolution is our bridge to the future. Amanta Healthcare, located in Ahmedabad (Gujarat) has emerged as India’s most versatile manufacturer and marketer of sterile dosages in Aseptic Blow – Fill – Seal (BFS) and Injection Stretch Blow Moulding (ISBM) space with well integrated operations - F & D to full scale manufacturing & capability to develop customized solutions (containers, closures & drug delivery). Amanta Healthcare’s manufacturing facilities based at Kheda (Gujarat) are designed keeping in mind the stringent requirements of regulated markets. Our facilities have been inspected by various International Regulatory Authorities. TGA - Australia and MCC - South Africa has approved our Small Volume Parenterals facility.  Amanta Healthcare has launched SteriPort, which is manufactured using Injection Stretch Blow Moulding (ISBM) technology. It is available in 100 & 500 ml. Our product range includes Formulations, Fluid Therapy, Ophthalmics, Respiratory Solutions, Medical Device (CE Mark), Diluents and Injections. We have carved out a niche for ourselves in both Domestic and International Markets and globally, we are present in six continents and 77 countries. Product Partnering is our major thrust area and to facilitate this process, we have set up most modern F & D facility for product development activities. Currently, we have alliances with many major pharma companies of India.